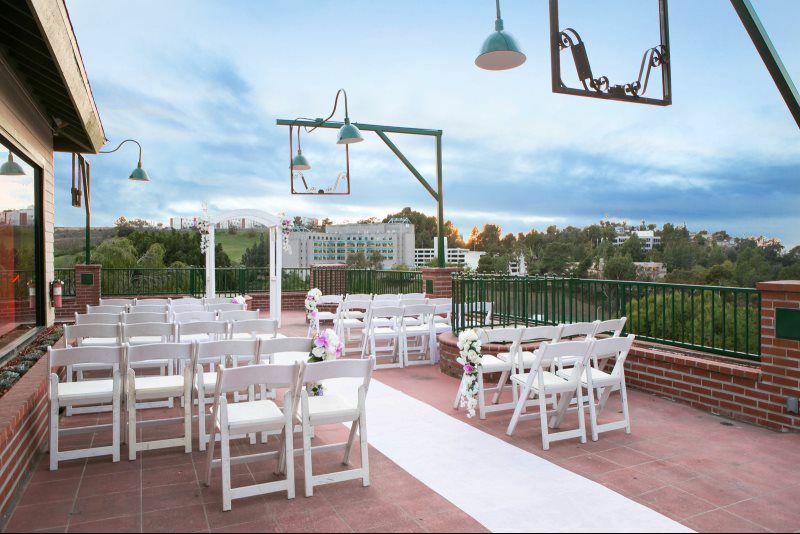 Bask in all the trappings of modern day niceties with a touch of Victorian charm and comfort at Monterey Hill. Step into another world as a brick and cobblestone path guides you through a whimsical, English-style garden with low-hanging iron lanterns and bubbling waterfalls. Once in the foyer, find yourself surrounded by gilded fixtures, classic paintings, dark wood paneling and an age-old fireplace. Whether you’re catching up with an old friend over handcrafted cocktails on our expansive patio while overlooking the San Gabriel Valley; talking business during lunch over our decadent prime rib; exchanging vows at dusk as the sun sets across the idyllic San Bernardino mountain range; warming up on an especially frosty day with our hearty, made-from-scratch French onion soup; hosting a cocktail party in our Grand Ballroom as you celebrate with friends and family; or winding down next to a fire pit with a glass of wine – Monterey Hill is a favorite local retreat for any and every occasion. 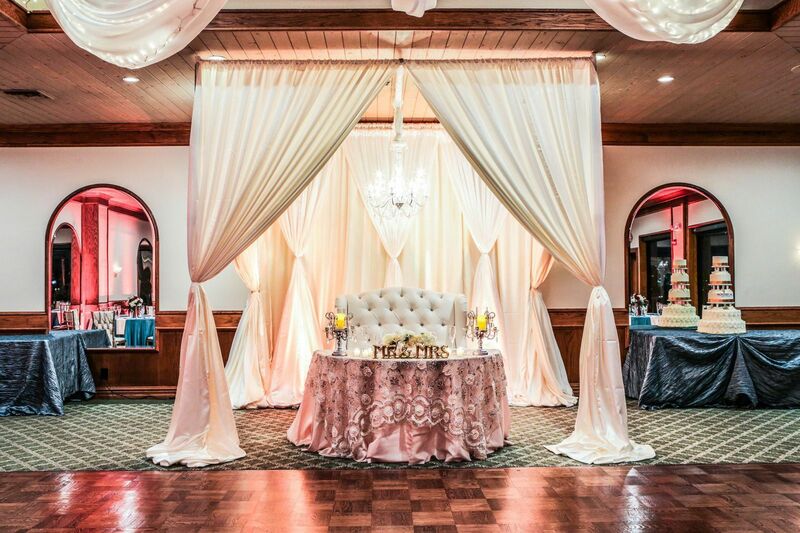 Whether you’re celebrating a life milestone or planning a business event, we welcome you to Monterey Hill. 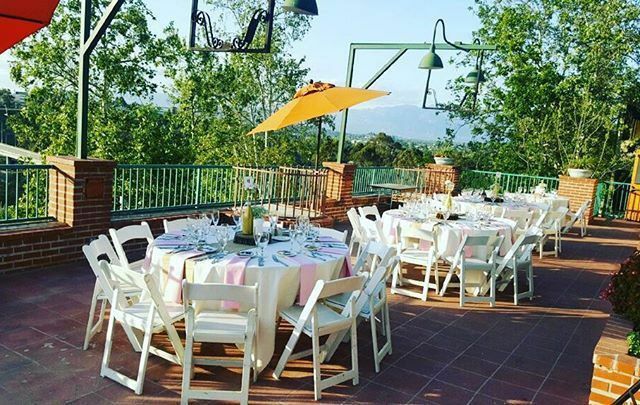 Our special events team is dedicated to making your next corporate event, wedding reception, social gathering, themed celebration or private party memorable. 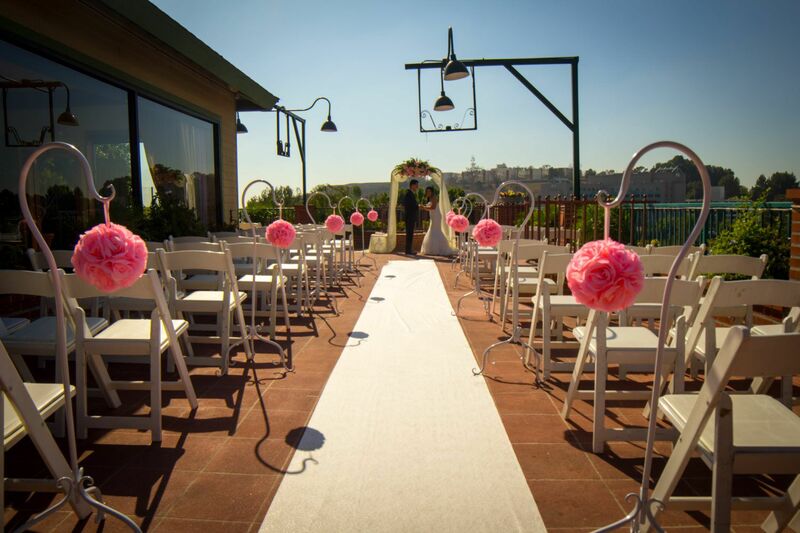 Let our expert event team design, coordinate and execute your occasion flawlessly.